Allegra Agliardi lives and works in Milan. Illustrator and graphic designer, since 2001 she has been collaborating with many magazines and newspapers, and publishers such as Feltrinelli, Didier Jeunesse, Gallimard Music, just to name a few. 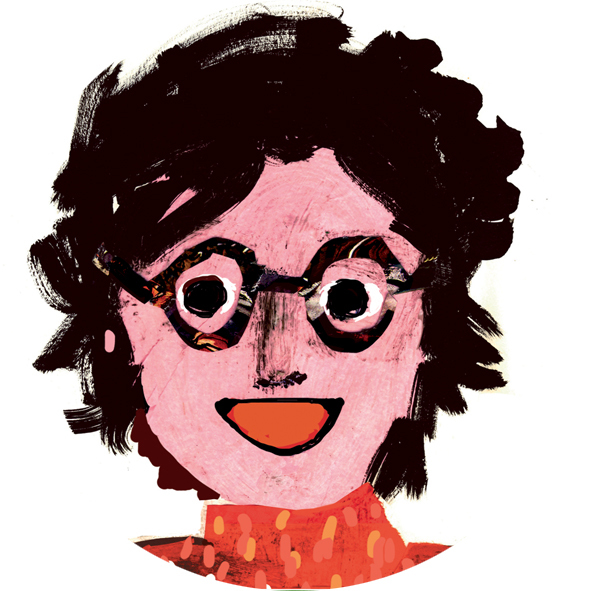 In 2003 her work has been selected for the Bologna Children's Book Fair Illustrators' Exhibition. 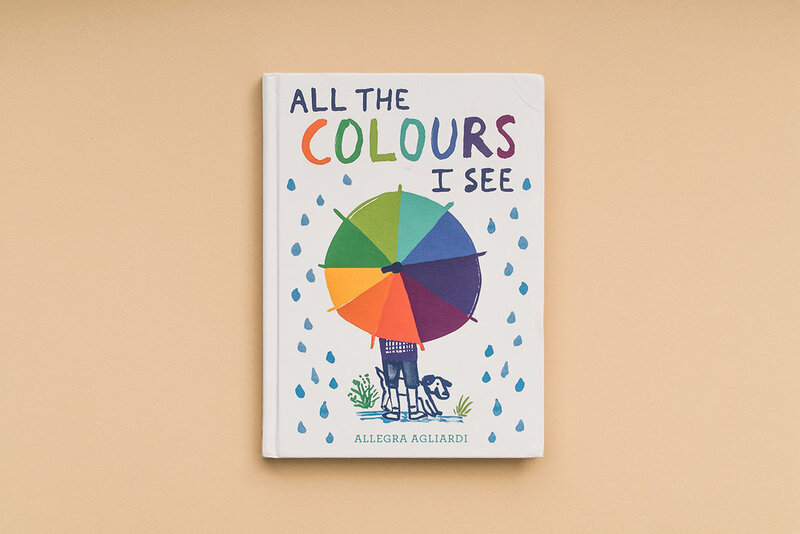 In 2017 she has published with Debbie Bibo Je Suis (Éditions des Grandes Personnes) and All the Colours I see (Tate publishing). Her work has been translated in Korea, China, Spain, Portugal, Turkey. She works with black ink, felt pencils, charcoal, pastels, collage and digitally.